At Atlantic.Net, we get the exciting opportunity to help companies expand and utilize the latest technologies every day. ShareSafe Solutions, a software-as-a-service (SaaS) company focused on the medical field, has been able to maximize their potential by utilizing both dedicated and cloud-based products that harness the power of social networking in unique ways. With innovative products like their Unified Platform, Atlantic.Net is providing hosting solutions that help ShareSafe Solutions grow as their business and IT needs grows. ShareSafe provides industrial strength, end-to-end, adaptive security for its clients. With its front-end mobile identity authentication login system, ShareSafe significantly improves password management and reduces intrusion risks while enhancing employee productivity and satisfaction. 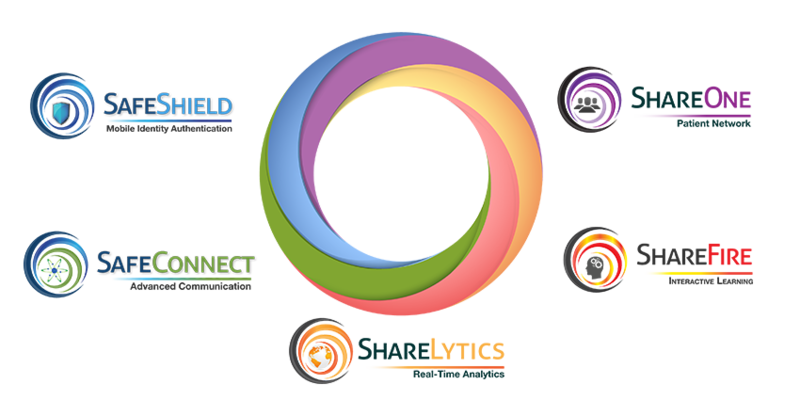 ShareSafe wraps your communication network and digital assets in a protected ecosystem. By providing real-time data on authentication, system performance and cyber security status, ShareSafe delivers 360-degree, real-time telemetry of intrusion efforts for rapid detection and resolution. No other system provides the end-to-end multilayered security needed to protect systems, employees, and patients. ShareSafe’s Unified Platform is a breakthrough in technology that integrates security, communication, education and accountability. Previously separate modes of authentication, communication, and content are now incorporated into a single platform. ShareSafe’s products can be implemented simply and painlessly as a turnkey integrated system or as separate products to fit organizational needs. The most critical component to HIPAA compliance is security. SafeShield is the first biometric mobile identity authentication system in the healthcare industry. It eliminates the need for traditional passwords and authentication tokens by utilizing the biometric scanners in something everyone uses daily: a smartphone. Combined with certificates and restrictions like geo-fencing, SafeShield significantly reduces cybersecurity risks. This platform is resource-intensive and requires a multitude of hosts to accomplish this complex and secure deployment. ShareSafe Solutions’ SafeConnect was born out of the need to create a better way to allow interoffice communication and information sharing between colleagues. Instead of the traditional methods, with SafeConnect you can create an instructional video and send it out to every employee. It is then instantly accessible from both office terminals and mobile devices. Just like social network platforms, employees can then interact by commenting, messaging, and asking questions for clarification with ease, all while remaining in a HIPAA-compliant environment. This enables important notices to reach nearly 80% of the targeted staff and saves time, something both doctors and patients never have enough of. ShareFire is a specialized learning module that is focused on staff development and security. Because of the fast-moving environment of the medical field, ShareFire is designed for a mobile-centric workflow. ShareOne seeks to provide communication and educational materials on an individualized patient basis. This improves patient care by allowing patients and their families with specific resources they can utilize to understand after-hospital care and reduces readmissions. The analytics and reporting module of the Unified Platform, ShareLytics monitors and logs environment security and provides measurements like workforce effectiveness. With these products working together, ShareSafe’s Unified Platform facilitates higher efficiency among doctors and hospital staff by allowing the doctors to access a patient’s records from any terminal quickly. 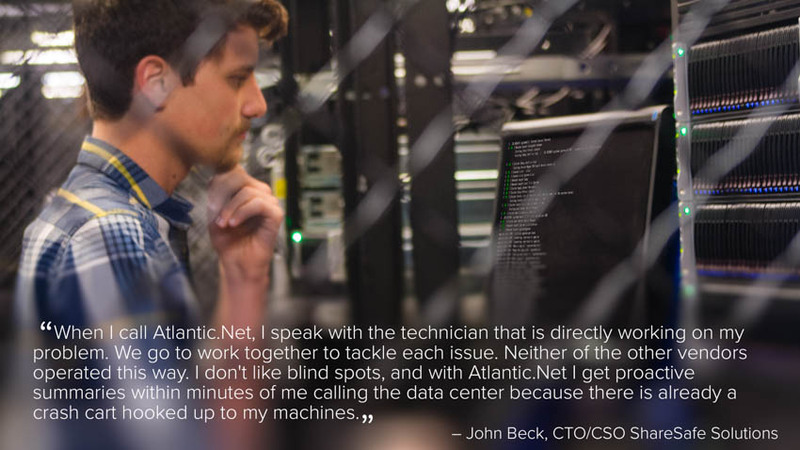 As explained by John Beck, this implementation was no simple task, and would not have been feasible without the help of our experienced team of data center technicians at Atlantic.Net and our powerful Cloud Hosting platform. As Cloud became more popular, ShareSafe decided to add Atlantic.Net’s Cloud Servers to their already successful physical deployments. During this time, they had also set up similar deployments at other vendors so they could compare the different cloud platforms. 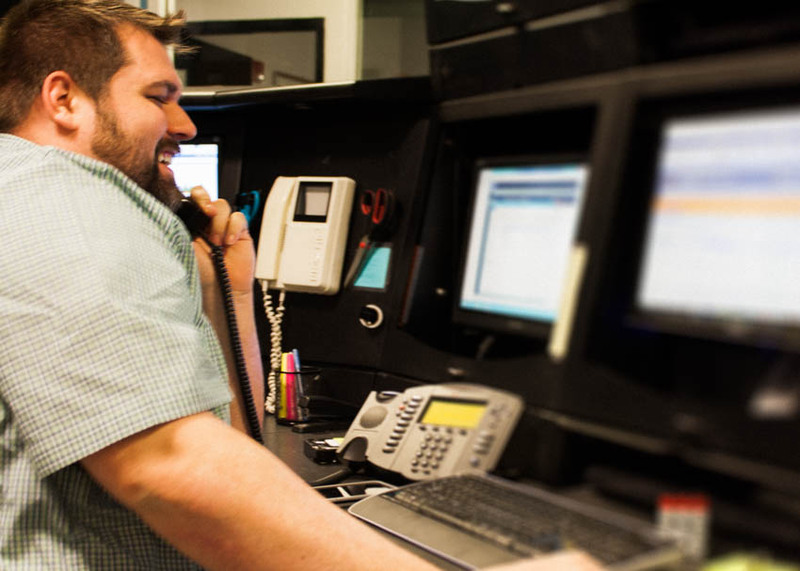 As business has flourished, so has ShareSafe Solutions’ relationship with Atlantic.Net. Already having four very large enterprise servers, they are beginning to roll out more high-capacity NFS[i] servers. ShareSafe has also started planning the deployment of multiple redundant clusters on our Cloud Hosting environments located in geographically diverse locations across our US data centers to further protect their client’s data. This would more than double their current infrastructure size. With the proposed globally-redundant environment, ShareSafe is looking to further minimizing their clients’ impact from network outages or attacks. Having a plan to mitigate a catastrophic event, such as a DDoS attack, on their primary server environment is especially critical when handling medical records. ShareSafe’s continuing dedication to their customers already shows: from February to September of 2016 they maintained an outstanding 99.99% uptime[ii]. “This metric score is directly related to the quality of services rendered by Atlantic.Net,” say Beck. ShareSafe Solutions and Atlantic.Net have formed a powerful working relationship, both dedicated to providing excellent service. Combine Atlantic.Net’s Cloud environment, a trusted team of round-the-clock technicians ready to handle any issues as they arise, reliable hardware and infrastructure, and you get what can only be described as that “warm, fuzzy feeling.” “As a client, you always hope to find that in a partnering company that you rely on for the success of your business,” says Beck. Working together with Atlantic.Net, ShareSafe Solutions’ Unified Platform can be easily scaled and configured to their customers’ needs. As ShareSafe continues to push the boundaries of excellence in the HIPAA field, Atlantic.Net is right there to help them grow. 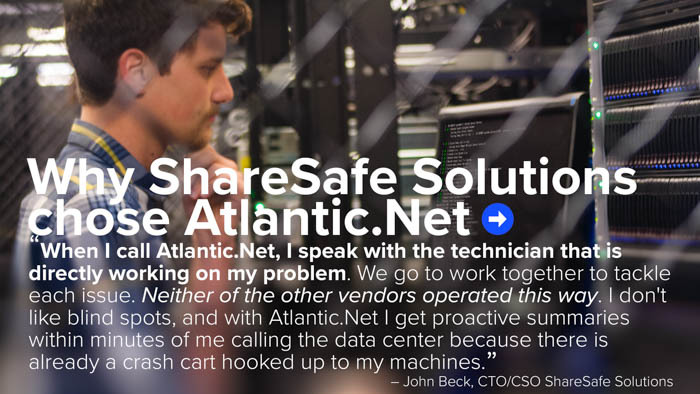 Whether it be our Dedicated Server environment or our Cloud Hosting platform, both supported by 24/7 knowledgeable technicians, ShareSafe Solutions has trusted Atlantic.Net to help push them ahead of their competition. For more information about ShareSafe Solutions, visit their website. For more information about the services and solutions offered by Atlantic.Net, please visit our website, email [email protected], or call 1.800.521.5881. [i] The Network File System (NFS) is a client/server application that lets a computer user view and optionally store and update files on a remote computer as though they were on the user’s own computer. The user’s system needs to have an NFS client, and the other computer needs the NFS server.